This Valentine’s Day I was inspired to make a Valentines with a modern design. 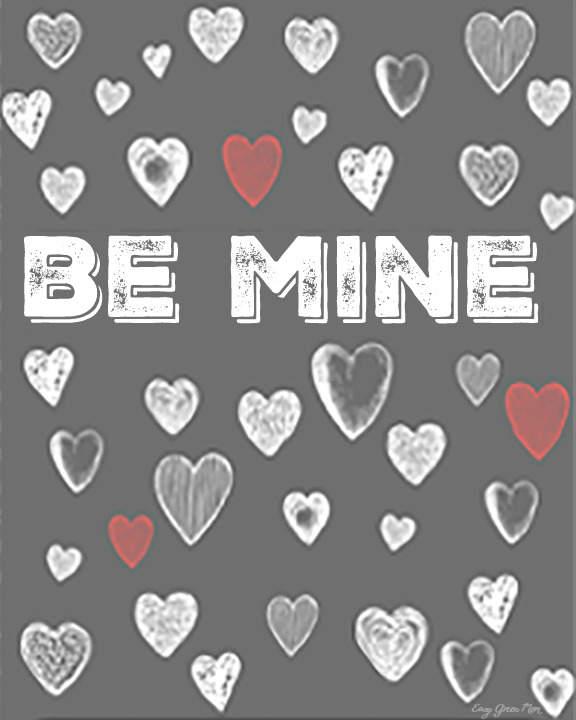 You can download and print all three 8×10 Valentine’s Day Printable Art designs. Also, I made them into Valentine’s Day Cards to use as class Valentines, gift tags. Just attach a piece of candy or pencil to them to make the perfect class Valentine. Open, print and frame. I recommend printing on card stock paper. Open, print, cut out , fill out and attach candy or gift. I recommend printing on card stock paper. 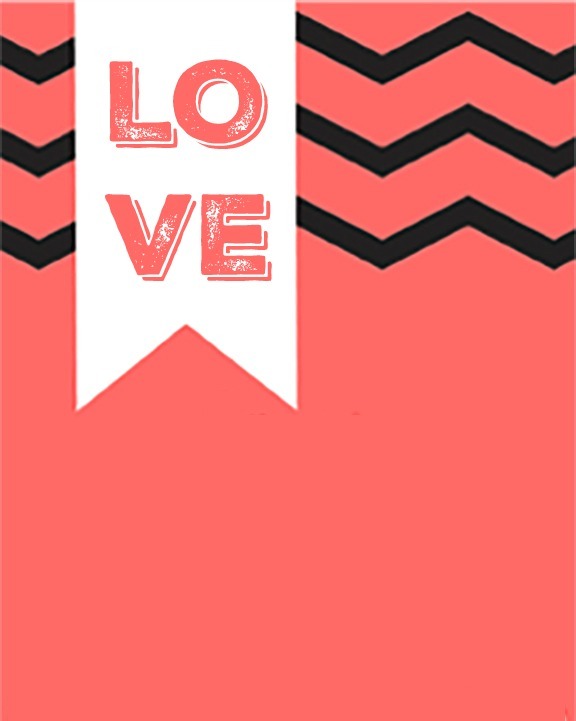 Check out my other Valentine’s Day Printables and Post HERE. 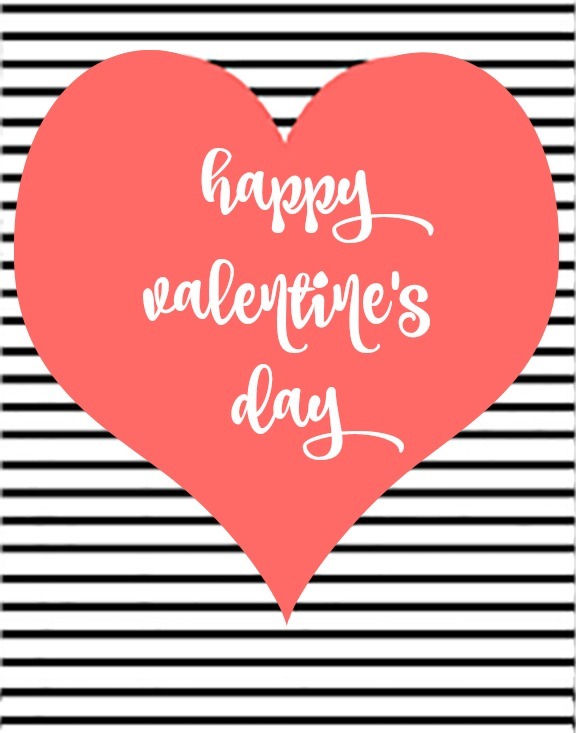 These are super cute, but I’m pretty sure the cost of the ink it would take to print them is higher than just going to the store and buying those pre-made valentines! Hello Caitlyn, I’m glad you like the Valentines. In regards to printing yourself, the cost to print depends on your printer. I use a HP Officejet Pro and estimate it cost 8-10 cents per color page for me personally. If I was to print one set for my son’s class I would need 3 pages, so 30 cents total, not too bad. I love the thought of making your on card ..it mean so much more!! Oh my!! These are adorable!! Thanks so much for a great money saver!! i love these, still time to get these out! We used these for my son’s class. They are so classic looking, I love it!! These are really cute cards! Thanks a lot for sharing.